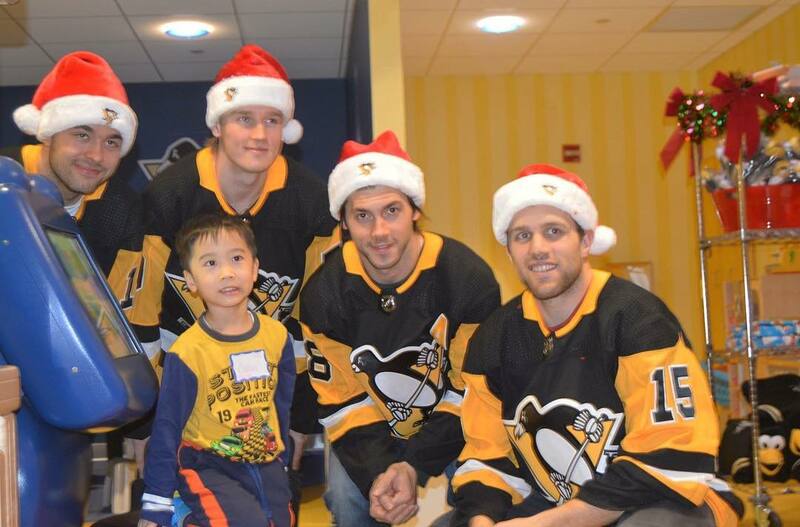 Kris Letang and the Penguins visit the Children’s Hospital spreading holiday cheer! 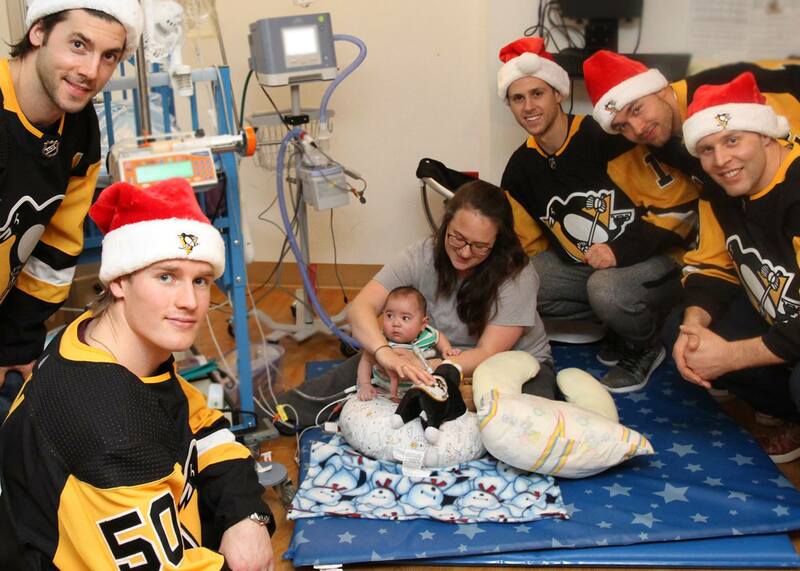 Yesterday, the Penguins continued the annual tradition of visiting patients and their families at the Children’s Hospital, bringing joy, gifts, and smiles to everyone! Check out the article, pictures, and videos of the event. 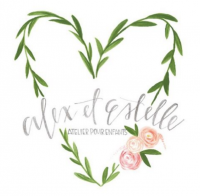 It is always special to see this, especially all the happiness that is spread around ! HAPPY LAST DAY OF CHEMO, JULIAN! 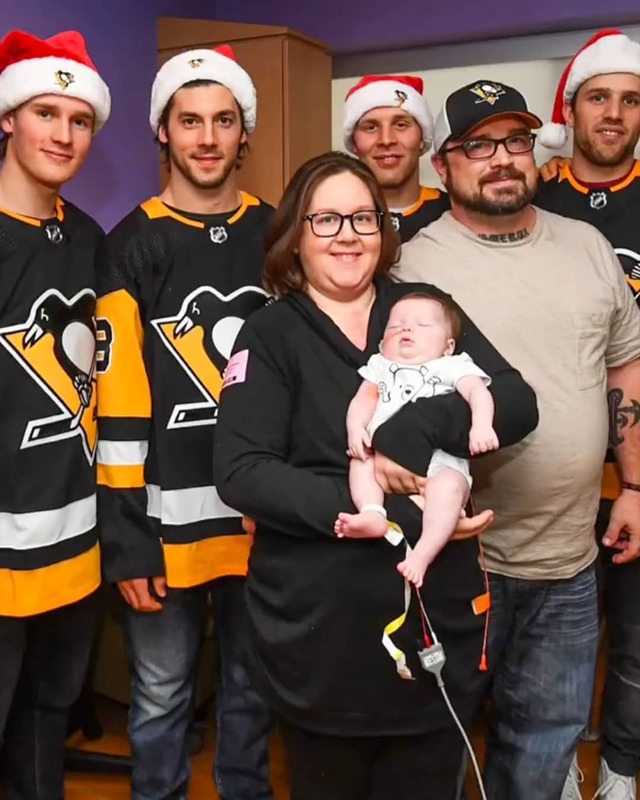 Pittsburgh Penguins surprise patients at UPMC Children’s Hospital of Pittsburgh – WTAE – watch here! Pens beat the Sharks 6-1, Kris Letang scores his 6th goal of the season! 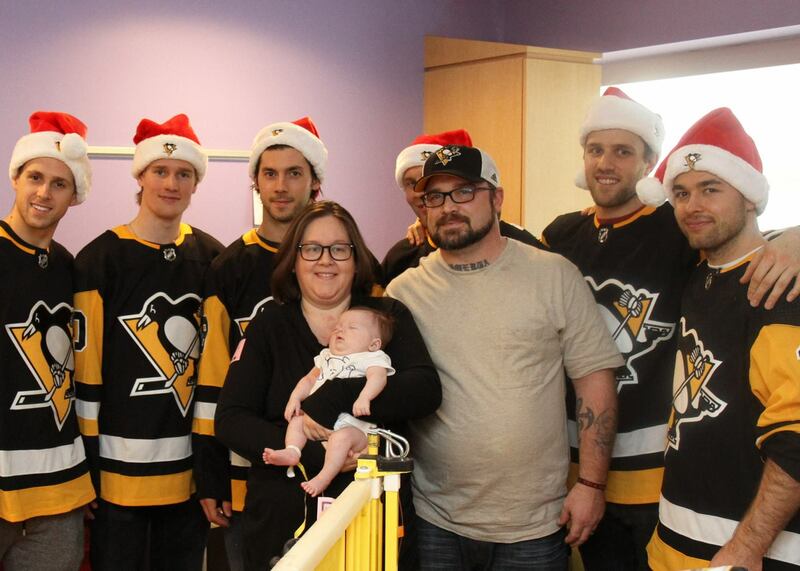 Kris Letang – Video Interviews wrap post! Next story Kris Letang has 2 point night with 2 goals, Penguins beat the Islanders 6-2! Previous story Penguins defeat the Avalanche 6-3; Kris Letang has a 2 point night!